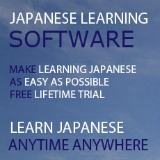 Welcome to Learn Japanese Site Search! Looking for something specific? Site Search can find it for you! 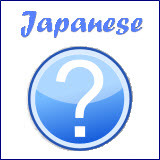 Just type a few words relating to your query in the search box below, and click the Search button. You will be taken to an overlay page that lists all pages that are relevant to your query. 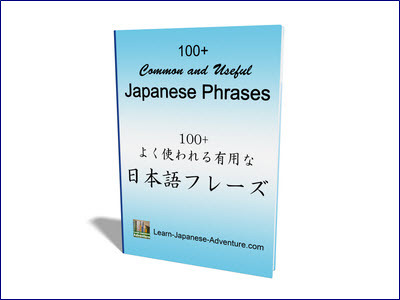 For example, if you're searching for all pages that mention the word "verb" on Learn-Japanese-Adventure.com, just enter the word "verb" (without the quotes) into the search box and click the Search button.